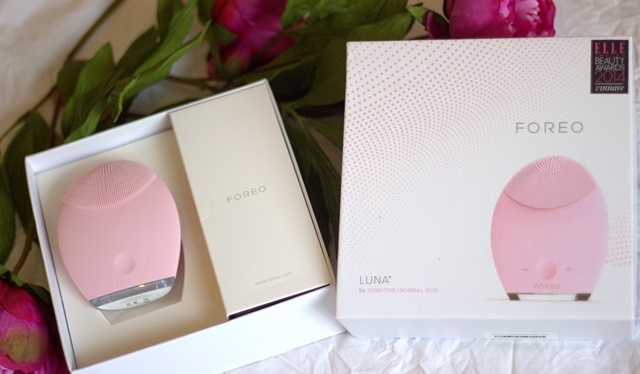 I have been trying out the Foreo Luna cleansing brush and love it! Mainly for the fact that it is easy to travel with as I don’t have to wait for the bristles to dry before packing it in my weekender but also because I do love a cleansing brush. 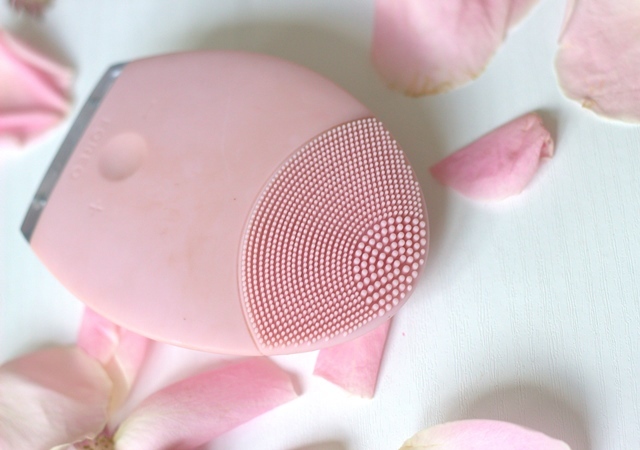 This is a smoother than smooth silicone cleansing brush to remove make-up, dirt and unclog pores. You can use your favourite cleanser with it by either applying it to your face first or on the brush itself and then working the cleanser all over your face. There are plus and minus buttons so you can higher or lower the frequency level, I would recommend lowering the frequency when you are using it around your eyes. Not only does it cleanse but there is also an anti-ageing mode. So once you put on your serums, night cream and eye cream you can use the back on the brush and press into your skin so your products penetrate into your skin and in turn this motion will make your skin look firmer. 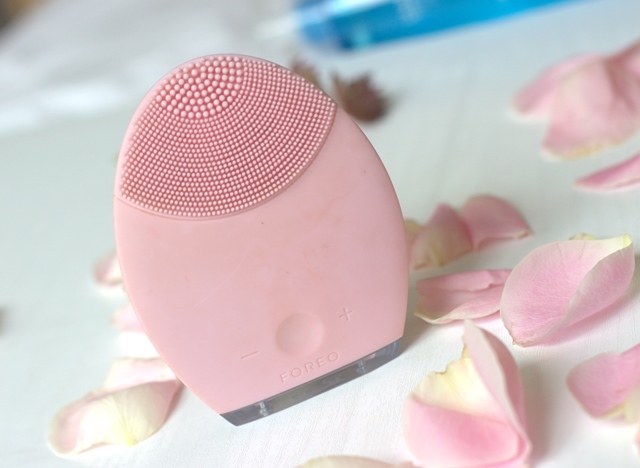 The softness of the silicone really relaxes you and I actually look forward to using the Foreo Luna as it feels like a mini facial. As there are no bristles it is a lot more hygienic to use and carry around, because dirt cannot get trapped in the bristles. You can rinse after every use, dry it easily and the head does not need to be replaced due to the durability of the silicone. 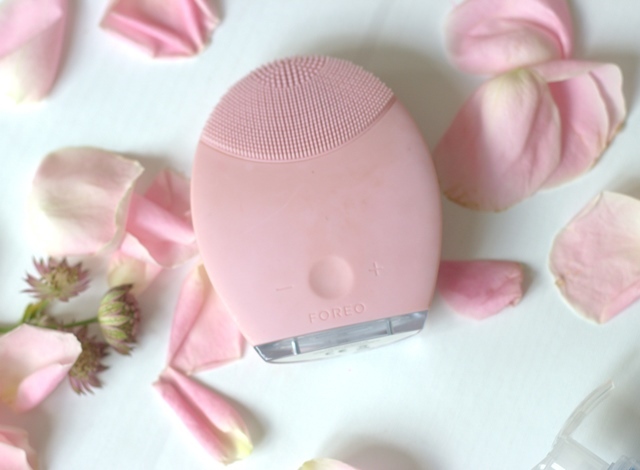 The Foreo Luna comes in a range of colours which are specific to your skin type (not just for fun which is what I thought!) It also comes with a little travel pouch and a charger which I have not had to use yet. I do love the presentation and packaging too, which is why I think it makes a great gift for Christmas.